WHO WANTS A BOWL FULL OF CASH?! 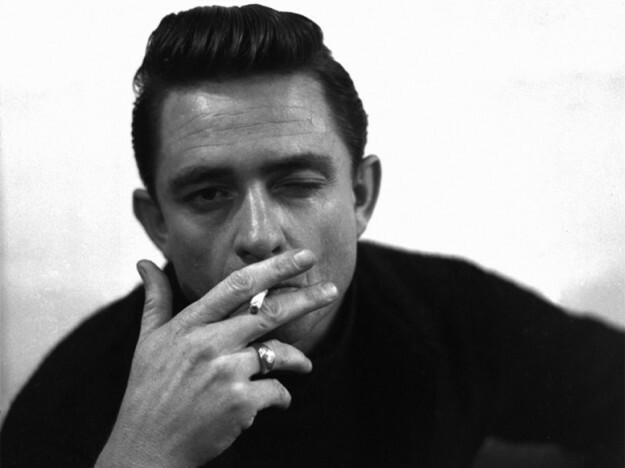 Vive Le Rock is teaming up with the folks at Gypsy Hotel to mark the 13th Anniversary of the death of JOHNNY CASH with an all-star tribute show at London’s Brooklyn Bowl on Sunday 11 September. A Night In Black will feature Camden legend DANIEL JEANRENAUD and his CAMDEN CATS backing a host of special guest singers on a repertoire of more than 40 Cash classics. Among those contributing will be JIM JONES, HENRI HERBERT, PAUL-RONNEY ANGEL of URBAN VOODOO MACHINE, KATHERINE BLAKE of MEDIAEVAL BABES, TOM SPENCER of THE PROFESSIONALS, BIG BOY BLOATER, SISTER COOKIE, ROB HERON of the TEA PAD ORCHESTRA, MICHAEL J SHEEHY, MARCELLA PUPPINI of the PUPPINI SISTERS and many more. And in true Gypsy Hotel style, there’s also a Ring Of Fire burlesque show by TRIXI TASSELS! Tickets at a very reasonable £10 are available here.